Such Cute Pictures Of Priyanka Chopra and Nick Jonas. Isn't It Romantic? 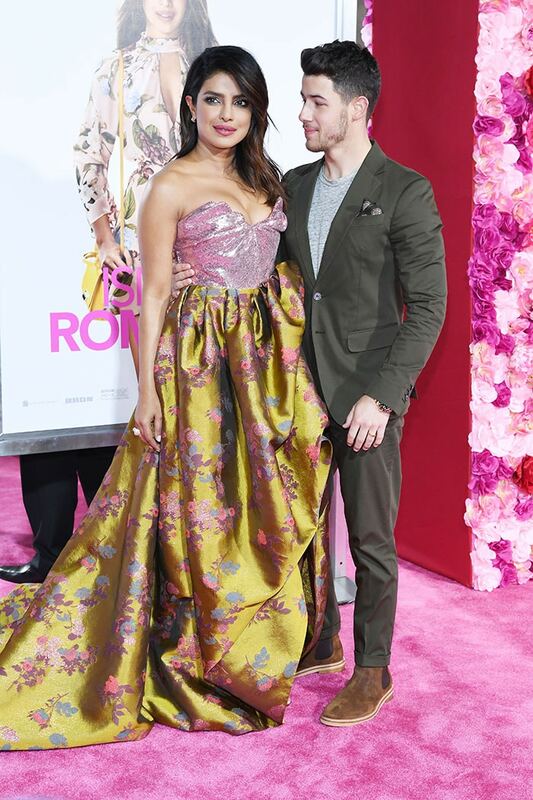 Priyanka Chopra and Nick Jonas attended the premiere of Isn't It Romantic? - their very first movie premiere together - on Monday night in Los Angeles. Priyanka Chopra looked stunning in a pink and yellow ballgown by Vivienne Westwood. Nick Jonas looked dapper in an olive suit which he paired with a grey tee. 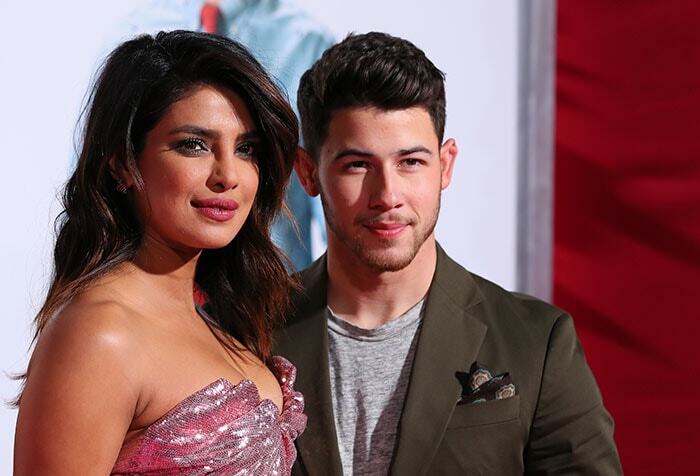 Priyanka Chopra, who is looking forward to Valentine's Day celebration this week, will reportedly fly out of Los Angeles to join Nick Jonas in London.